This work is the centre piece of a trilogy which is yet to be completed. 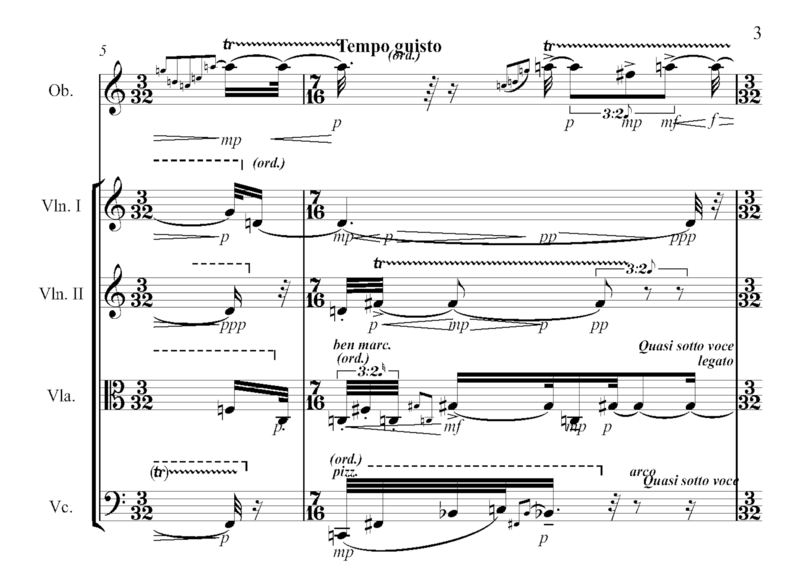 Written at a time when I was heavily influenced by the music of Pierre Boulez, the titles of three compositions are reminiscent of 'Le Marteau sans Maitre'; the centre piece is a solo song based on the surrealist poem by Charles Baudelaire and it is framed by a prelude "Avant..." for solo clarinet and pre-recorded material and a postlude "Apres..." for mixed ensemble. Unfortunately, "Avant La Mort Des Artistes" has yet to be completed. The technology and the opportunity in terms of orchestral resources are only now available to me. I believe that I will finish the piece soon. 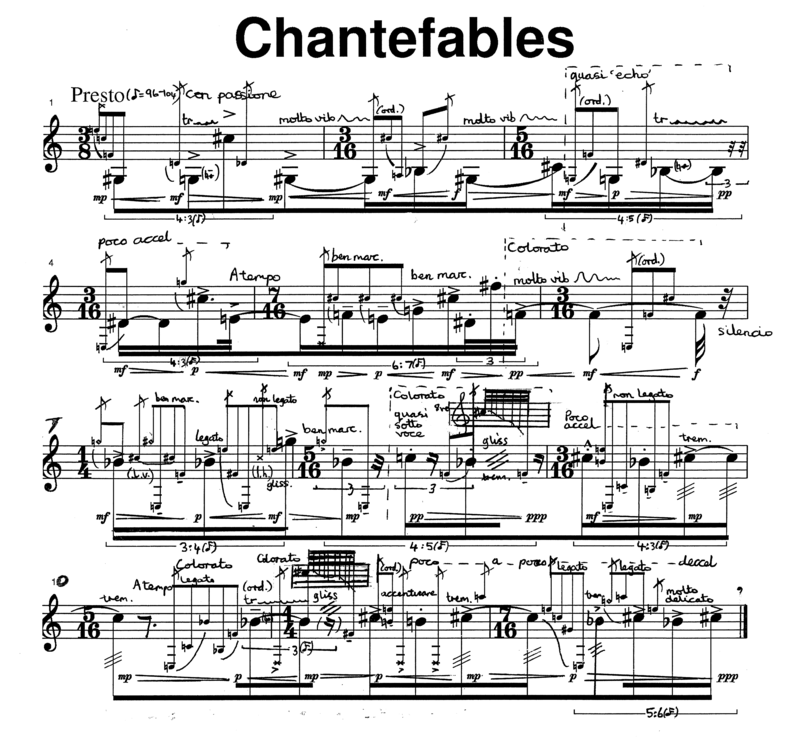 Chantefables are medieval tales of adventure told in alternating sections of sung verse and recited prose. It is from this style of communication,in-between singing and talking, that this work has been inspired. Each gesture represents a concentrated and expressive intonation. It is played beautifully by the virtuoso guitarist, Alan Thomas. 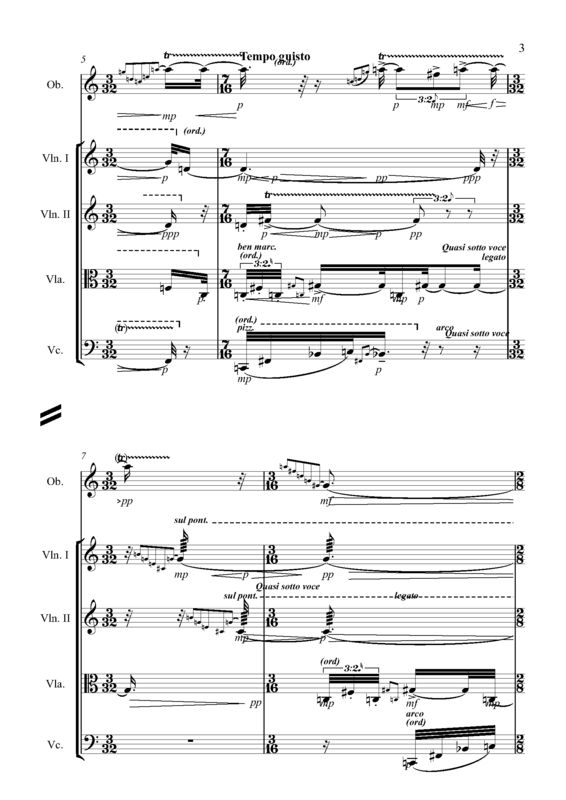 Sketch is a very short composition written for the WES Orchestra. It is a draft idea for a larger piece entitled "Narcissistic". Ian Moore regularly writes an interesting blog exploring the many aspects of music of the last hundred years. "Empfindsamkeit" started off as a commission from Christopher Redgate. His idea was to write a piece for his Oboe Quintet to appear on an upcoming CD. Unfortunately, it wasn't finished in time for the recording. Karlheinz Stockhausen is one of the most important composers of the post war era. He is partially responsible for the creation of the post war modernist music. But what is his true legacy? Was he the leading composer in his field? 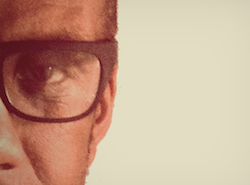 Initially, I intended to write a series of biographical ‘incidents’ outlining significant events in my life. But then, it turned into an observation about the whole concept of self-image. Many of us are familiar with the story of Narcissus. 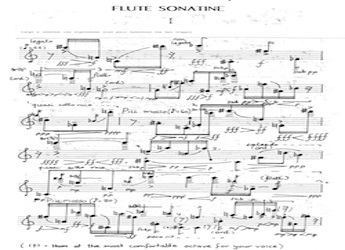 The Flute Sonatine came at the height of my obsession with the works of Pierre Boulez. In 1947, he wrote a Flute Sonatine for piano and flute as a result of a suggestion by his then teacher, René Leibowitz. with whom he was later to have a notorious falling out. 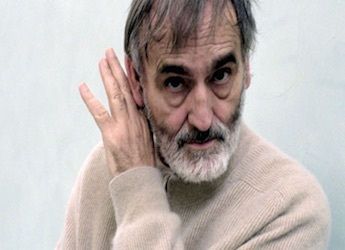 Helmut Lachenmann is relatively unknown outside of Germany. Nevertheless, he is a figure who is growing in significance in modern music circles. Despite his wide experience, his lack of broad appeal is, in my opinion, largely due to the individuality of his music. 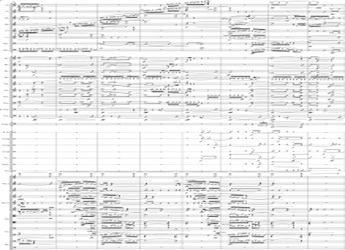 Here you can read some of my music scores online.